It always a good sign for a home seller when demand is strong. Since this means that you’ll be expecting a higher price for home sales and home buyers are willing to purchase which creates an opportunity for multiple buyers competing for the same house. Weather can also play a big role. Homebuyer tends to look for a house during sunny days. 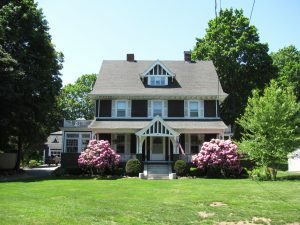 Your house looks better in summer! Fort McMurray is in a buyer’s market, albeit a more balanced one than last year. Still, we expect prices to continue falling. 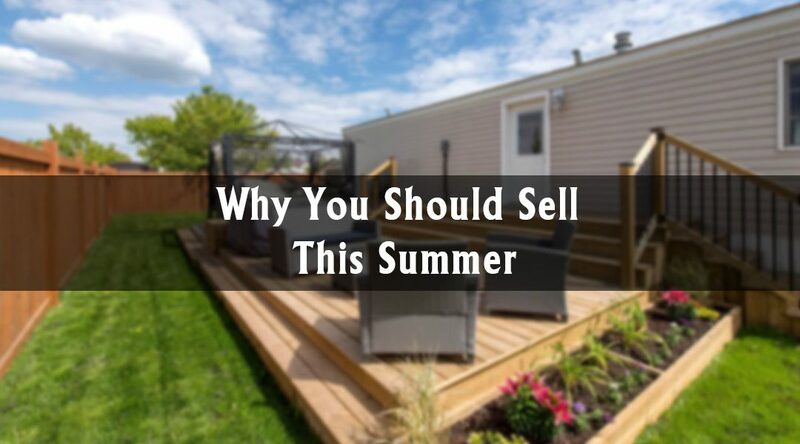 Everyone’s situation is different, but if pricing is the only thing holding you back, consider taking the plunge this summer.